Rey Lopez is a food, portrait and architectural photographer whose clients include restaurants, chefs, and architects in Washington D.C. 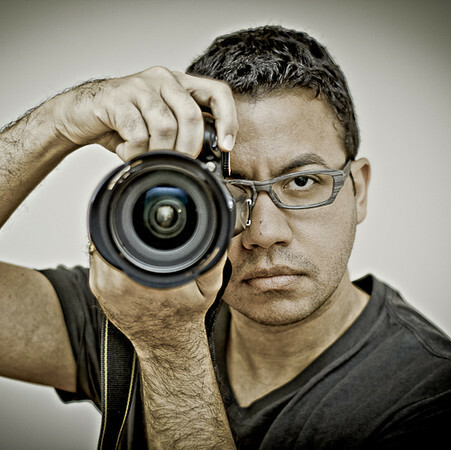 He has been the head photographer for Eater DC since 2011, and is a dining guide photographer for Northern Virginia Magazine. He has been an advisor for restaurants who want to create the right lighting for patrons, who now all take photos to post on social media. Rey has been in the DC food scene for a long time, growing up alongside the now-booming DC restaurant scene. In addition to his work for Eater and Northern Virginia Magazine, he regularly contributed to other publication such as Bon Appetit, Food & Wine, DC Luxury, Washingtonian, Saveur, and GQ to mention a few. Please email me at UABphotography@gmail.com for inquires.